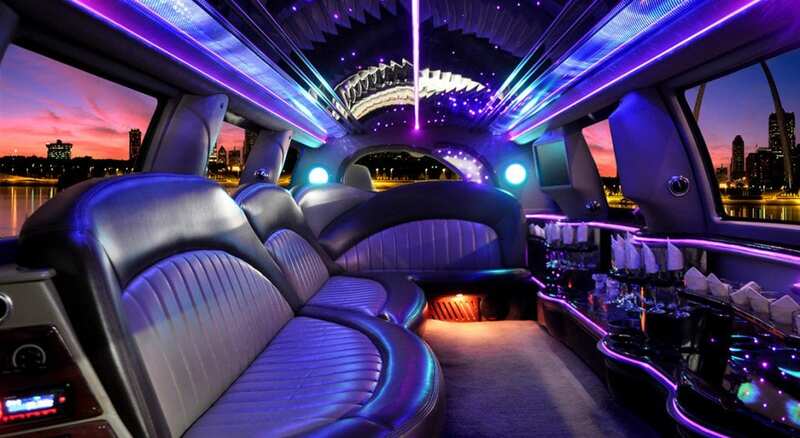 We carry beautiful Party Buses, Limousines, Shuttle Buses, Charter Buses, Stretch SUV Limos, Coach Buses, Sprinter Vans, Chrysler 300’s and other types of Stretch Limousines, and Limo Buses. 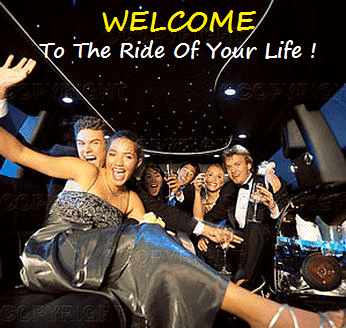 Additionally we offer Custom Long Island Limo Packages Including Transportation for; Amusement Parks, Bachelor Parties, Bachelorette Parties, Birthdays, Brewery Tours, Broadway Shows, Casino Trips, Christmas Light Tours, Corporate Travel, Dinner Packages, Divorce Parties, Fight Packages, Golf Outings, Haunted House Tours, Helicopter Ride Tours, Hot Air Balloon Rides, Museum Tours, Nights Out, Proms, Purim, Shuttle Service, Spa Packages, Sporting Events, Stadium Tours, Sweet 16’s, Vineyard Tours, Water ours, Weddings, Wine Tours, any Many, Many, Many More Service Trip Venue’s. Our Ground Transportation company travels throughout ALL of New York. Everything is scheduled according to our customers needs. Timing is very important and with today’s GPS technology, staffing is always on-time. We know where our drivers are at every moment of your trip. Please browse through our website and see for yourself that WE are the Innovators and NOT the Imitators. 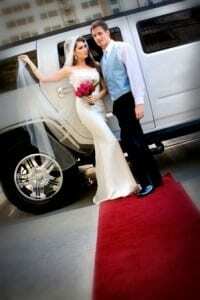 Metro Limousine Service is the Largest Limo & Party Bus Transportation Company in Nassau County, Long Island NY. Since opening our doors in 2004, we have serviced so many Long Islander’s to so many venues. In fact, we are so exceptional, our competitors duplicate our Ideas and specialty packaging and although flattering; we still find it deviant that our competition can’t think for themselves. Metro Limousine Service is NYS DOT Certified, Licensed & Insured. ALL of our Driver/Chauffeurs have been Back Ground Checked, Drug Tested and Hold the Proper Driving Licensing to Drive our beautiful stretch Limousines & Party Buses. So when your looking for the best Long Island Limo Service, look no further. We have great comfortable rides at great comfortable rates. Call us anytime day or night. Our dispatchers are polite and ready to give you their undivided attention. As a result, will be sure that you are taken care of every step of the way with superior transportation service. Call us for a fast free reliable quote from Metro Limousine Service of New York, NYC and Long Island today ! 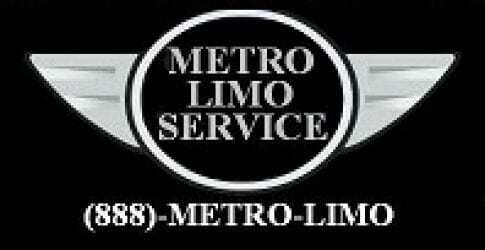 Metro Limousine Service is a family owned company and has been servicing the South Shore community for over 14 years. 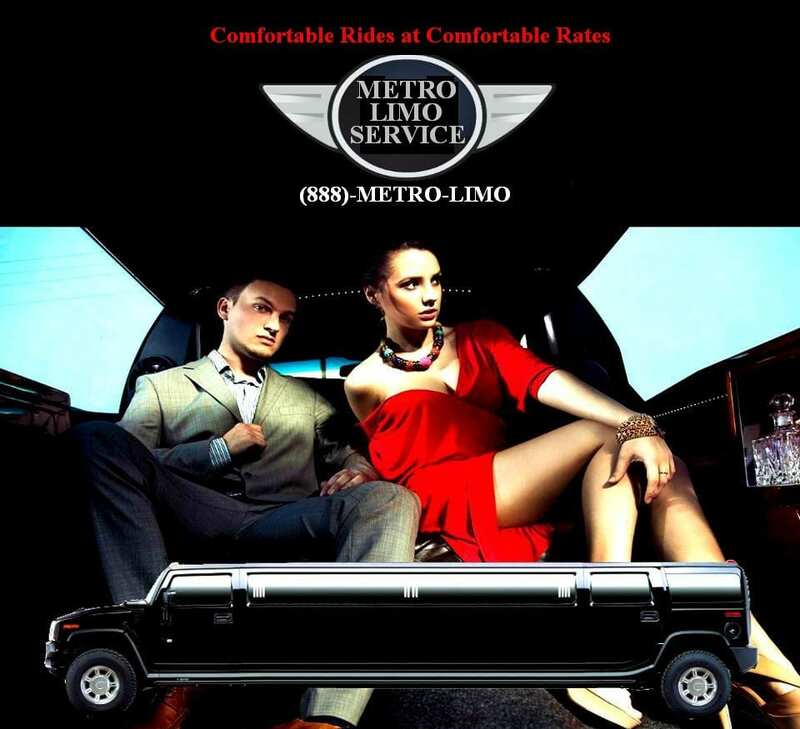 With one limousine and a vision, Metro Limousine Service was created. After 3 years of hard work and determination our companies fleet expanded to over 20 limousines and party buses. To date, we now offer all sorts of ground transportation in all 5 boroughs of NY for limo and party bus services. We have just about absolutely EVERYTHING for your Transportation Desire located at our company’s facility. Come see for yourself that we are the #1 limo service company on Long Island. By combining the Best of a Modern Fleet with Old-Fashioned Service you are sure to enjoy the elite of Long Island Transportation that Metro Limousine Service provides in Nassau County Long Island, NY. In addition, we offer the most competitive rates on Long Island and will beat or match any Competitors LEGITIMATE rate. 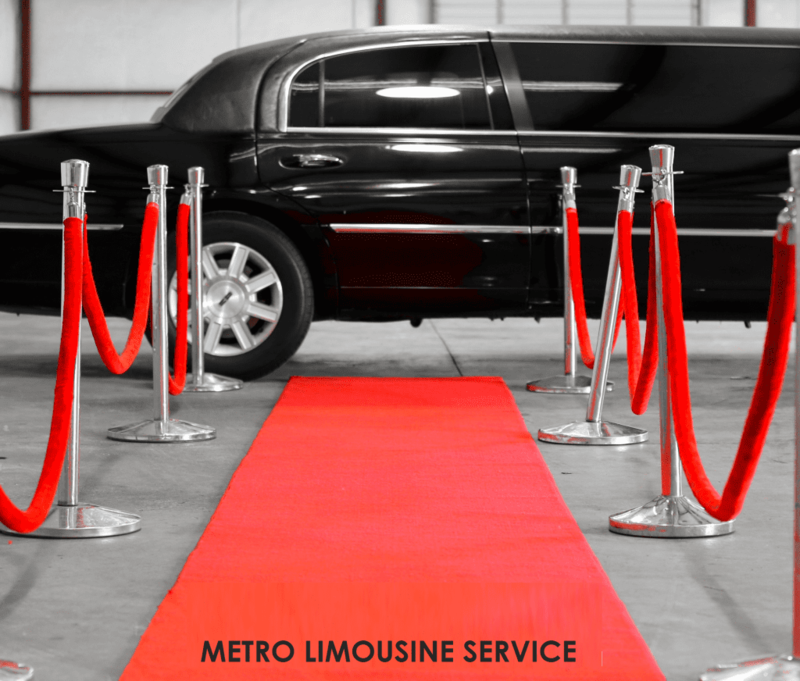 In February of 2016′ Metro Limousine Service moved its operations to a larger facility in Freeport, with more indoor space to showcase its custom limousines. Unlike some of our competitors, we advertise our company’s location and welcome you to visit our showroom anytime. Q. 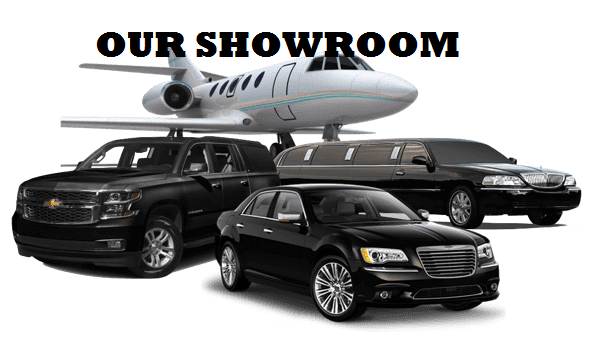 What Separates Your limo Company from the others? A. Metro Limousine Service is different from all of the other limo & party bus companies because we are the innovators and not the imitators. A. We are in business for over 14 years strong. Q. What is the least amount of rental hours you offer? A. Unlike the the rest of the limo industry our company offers different limo packages with mandatory time frames.The least amount of rental time is 3 hours of limo service. Q. 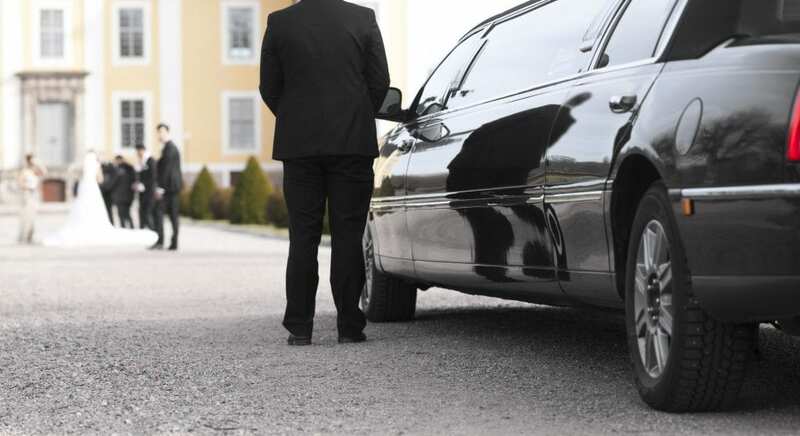 What kinds of limo transportation do you offer? Call us for a fast free reliable Company quote on your Long Island ground transportation today ! Metro Limousine Service is committed to providing Top Quality Long Island Limo Services using our Professional Chauffeurs. Your Chauffeur will be Experienced, Professional, and will be happy to offer helpful recommendations or suggestions. We offer the best value in Long Island New York with Good Prices, Great Cars, and Exceptional Service! 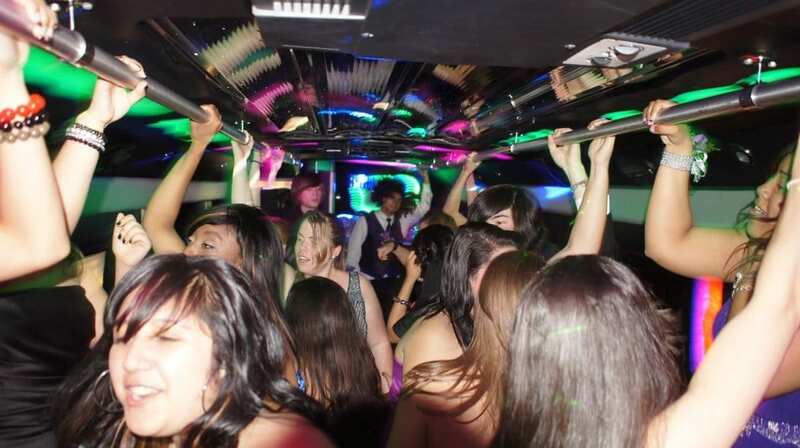 In addition we carry the Nicest Party Buses available on the South Shore of Long Island. At Metro Limousine Service, our Professional Chauffeurs take Pride in providing Exceptional Long Island Limo Service to our clients. No matter what your Rental, Stretch SUV, Party Bus or maybe a Charter Bus from us, you will receive our Very Best Long Island Limo Service! Our Stretch Limos on Long Island are kept in immaculate condition both mechanically and aesthetically. They are securely kept and garaged when not in use and are fully detailed before and during your event. 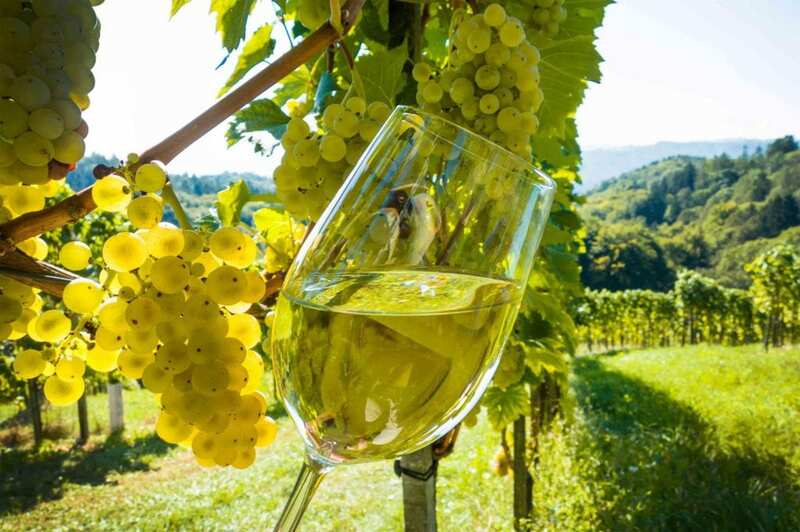 Relax and Experience VIP Treatment with Metro Limousine Service’s Limo Rental Packages for Concerts, Sporting Events, Proms, Wine Tours or Nights on the Town. Wherever you’re going, we’ll take you there in style! Just relax and enjoy the ride. Contact us for a quote today. Q: How many passengers can your limo hold? A. Our limousines can seat up to 20 passengers before turning into a party bus. Q: What kind of seating does the limousines have? A. All of our limos either have perimeter seating or forward & rear facing seating. A. All of our limos have blue tooth sound systems. However only 1 person can play their music at a time. Q: Are their drinks in the limo? A. Yes, all of our limos have soda, water and ice located in the ice wells. Q: Do the limousines have privacy partitions? A. Yes their are privacy dividers in all of our stretch limousines. A. Please call us anytime and speak to one of our operators &/or dispatchers about details of your transportation. Call us for a fast free quote on your Long Island limo transportation today ! We offer Prom Limo Long Island service for Senior Proms, Junior Prom, and All Graduation & Graduating Parties on Long Island, NY. Additionally we offer service in Brooklyn NY, Bronx NY, Queens NY, NYC / Manhattan NY and all of Nassau County and Suffolk County in Long Island, New York. We also offer Prom Limo Search, Prom Limo, Prom Night, Limo for Prom, Long Island Prom Limo, Limo Prom Long Island, Prom Party Bus, Limo Bus For Prom, Prom Limo Service, Nassau County Prom, Suffolk County Prom and Limos for Long Island Proms. We are listed with the Nassau County Consumer Affairs Department and Licensed For Hire in Long Island, New York. In addition we are on the TLC “Call List” should another unscrupulous limousine company take your kids to their Prom without proper licensing. Unlike most of our competitors; we are NYS DOT Certified on all of our Stretch Limousines, SUV’S and Limo Party Buses. We carry 1 1/2 Million Dollars of Insurance for Transportation and a separate Commercial Umbrella Liability Policy. All of our Professional Chauffeurs are licensed, background checked; drug tested randomly, and have completed a classroom instructed certification defense driving course from a driving instructor representing the National Safety Council. When YOU hire Metro Limousine Service you are getting the VERY BEST of the Limousine Industry at Affordable Pricing. 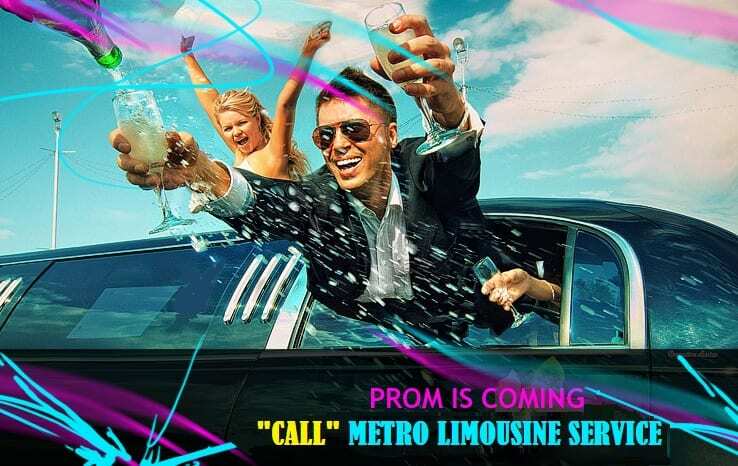 Metro Limousine Service offers a variety of Prom Limo long Island packages. Like the Stretch Limousines and Party Buses for all sorts of Long Island Proms. We have many prom Limos and Limo Buses to choose from. We have different Prom Limo Long Island Packages but the most common Prom Package is Rent a Limo or Party Bus before April 1st and Receive (2) Two Hours of Service for FREE. Party Bus, Limo Bus, Stretch SUV’S, Chrysler 300, Lincoln’s, Limousine Bus, Coach Bus, Hummer Limo and the Cadillac Escalade is all part of the Metro Limousine Service Fleet. Please call us with questions or concerns about your Long Island Prom Rental. We offer prom limousine services to the following High Schools in Long Island NY. Prices are based on availability and dates of the prom. Some dates have higher demand and some of the rates might be higher on those dates. Q: Can I get a better price quote if I book early? A. You can definitely get a better price quote if you schedule before April 1st. Q: Do I need my Mom & Dad to reserve the party bus? A. If you are over the age of 18 you do not need your Mom & Dad to reserve for you. However we will need consent forms from the parents of the other children whom our company is responsible for. 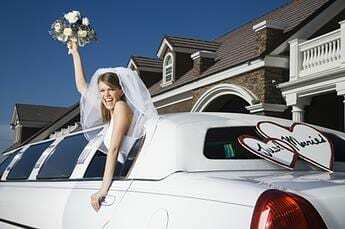 Q: How long can I rent the limo or party bus for? Q: Can I leave the State of New York with my limo or party bus? A. If we have the consent of your parents we will take you where you want to go but there is no surprises the night of. Q: Can we get out and room around? A. Only if your parents agree to it. We are responsible for you and are precious cargo. Q: Will you pick us up after the prom? A. Yes but there are hourly minimums and the norm is 6-8 hours of service. Q: Can we schedule an after prom clothing change? A. You may go back to the original location and change your cloths. Q: Can we bring bags with us? A. Absolutely under no circumstances will we allow bags to be brought in our limousines or party buses. A. Please call us anytime and speak to one of our operators / dispatchers about details of your prom date and trip. Call us for a fast free quote on your Long Island prom &/or graduation transportation today !